Welcome to the new website for Columbia River Lacrosse! Columbia River Lacrosse is excited to announce that we've partnered with SportsEngine as our new technology partner! We're always striving to improve the experience of those involved with CR Lax. Our partnership with SportsEngine will allow our club to streamline our operations and improve our overall communication with our members. We welcome all current and new lacrosse players to the 2018 season of CR Lax! As of 2018 season, our club consists of players from Columbia River, Hudson Bay, Fort Vancouver, Prairie, Hockinson, and Battle Ground High Schools. If you have questions, please feel welcome to contact the club using lax@crlax.org or join our email list to get periodic updates. Visit us on Facebook, Twitter or Instagram. **This event/activity is not sponsored or endorsed by Vancouver Public Schools. We are a 501(c)3 non-profit club, that is run and funded by parent volunteers. 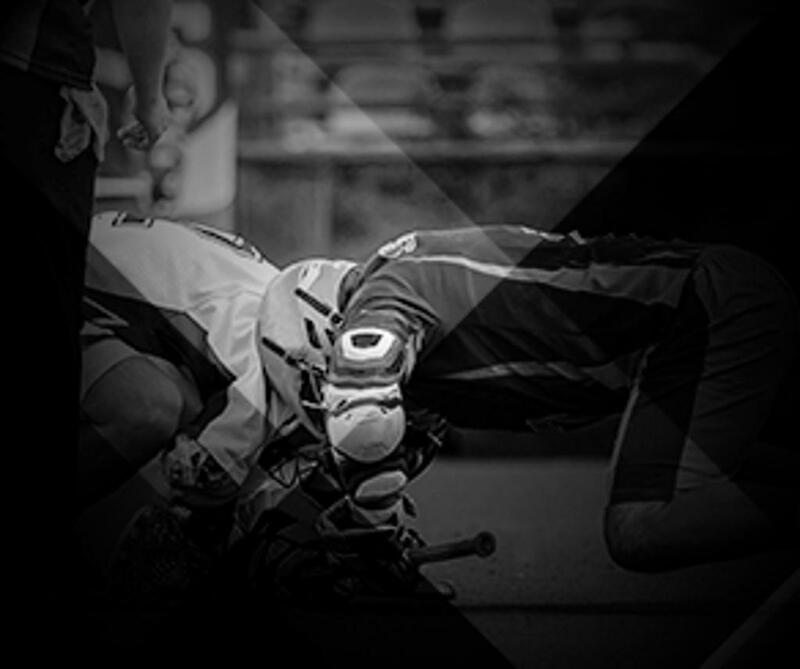 We are a member of the Washington High School Boys Lacrosse Association which is the governing body of high school lacrosse in the state of Washington. • Creating a fun, structured and safe environment. • Setting the standards high and expecting all players, parents, coaches and Club members to rise up to the standards. • Honoring the ROOTS of the game. • Developing and offering positive leadership, passion and love of the game. • Promoting scholastic excellence as a part of player development. • Providing the highest level of resources possible for the entire Club. • Providing volunteer opportunities within our community. ©2019 Columbia River Lacrosse / SportsEngine. All Rights Reserved.